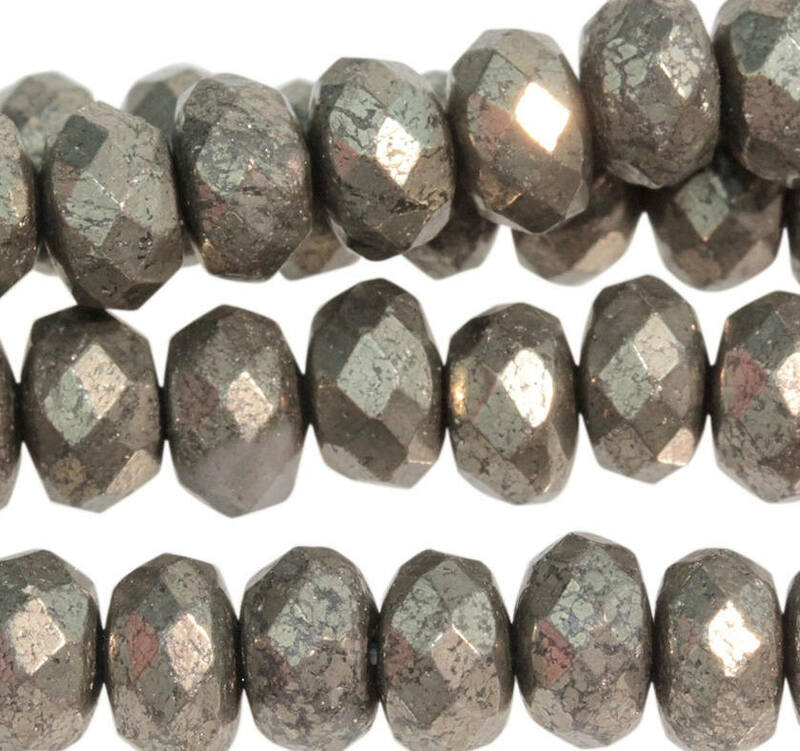 Pyrite 8mm faceted rondelle beads, approx. 43 beads per 8 inch strand. There will be some size variations from strand to strand.